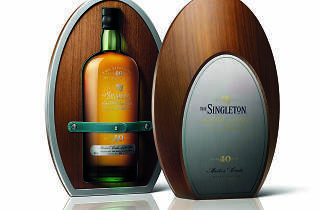 The men from the Glen Ord Distillery will crack open one of 20 locally available bottles of their Master's Cask 40-year-old at the Marina Bay Sands' Epicurean Market. 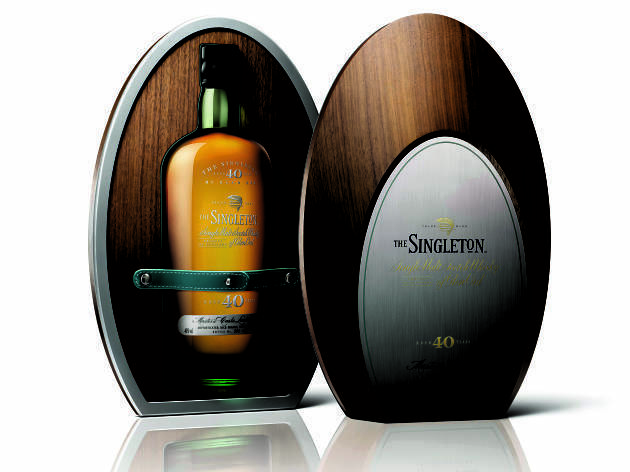 This session ($88) also includes a vertical tasting of the Singleton's 12-, 15-, and 18-year-old bottlings. This event is part of the Marina Bay Sands' Epicurean Market 2015. Head over to read our guide to this year's Epicurean Market.